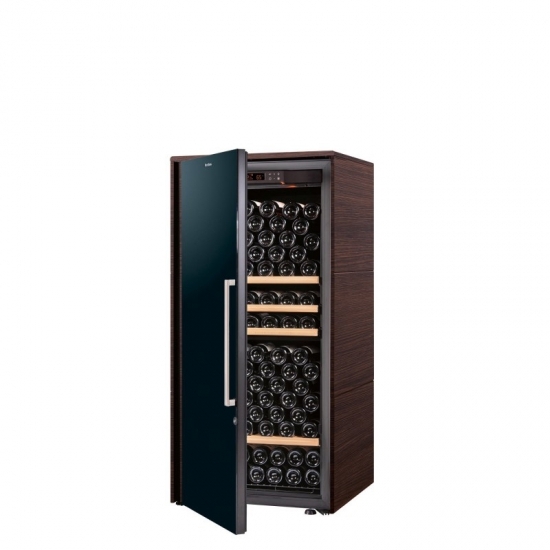 The Pure range offers you peace of mind and elegant design. 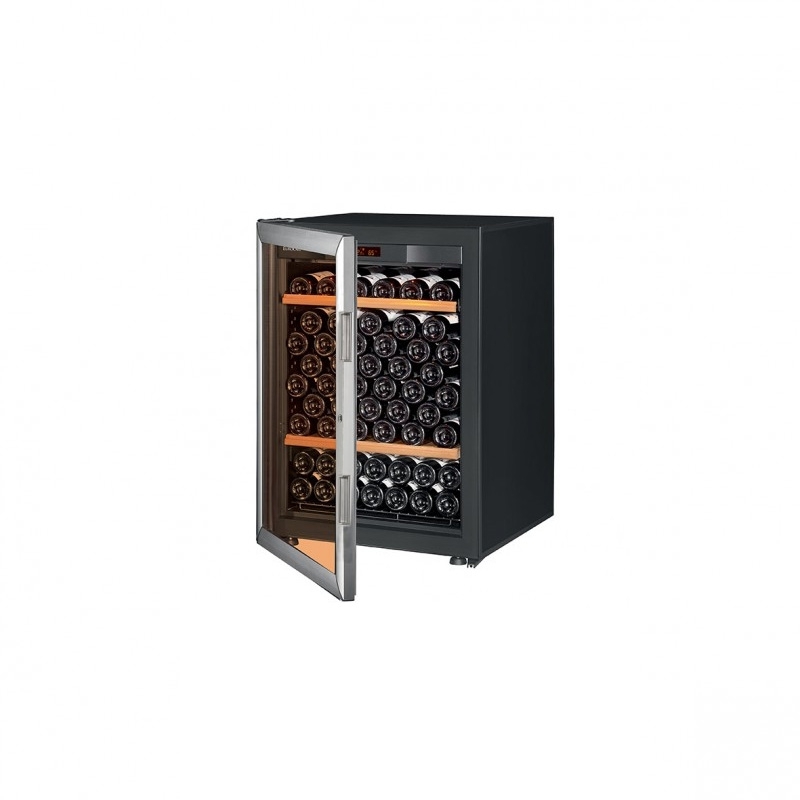 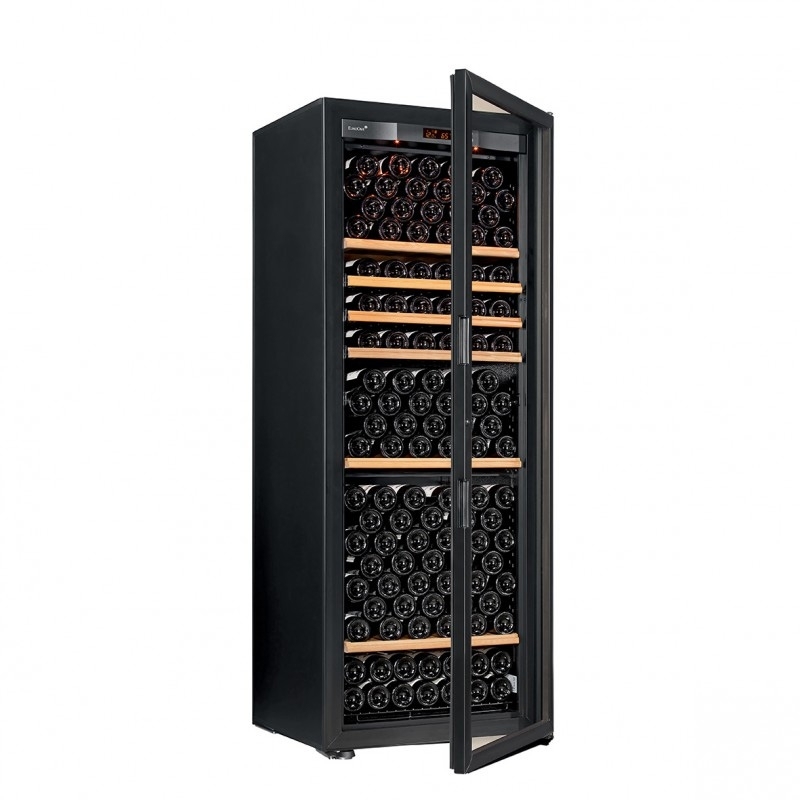 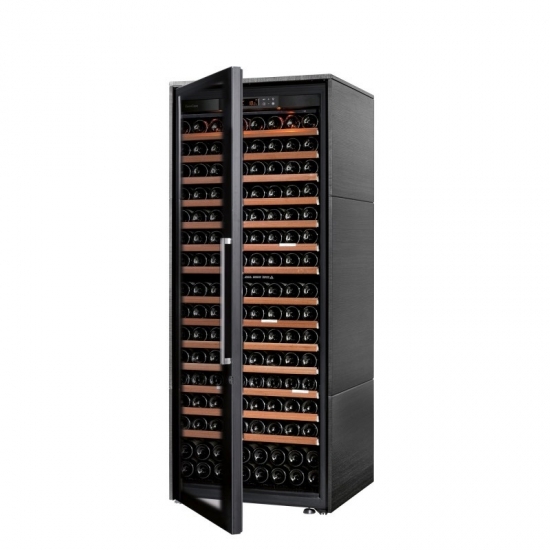 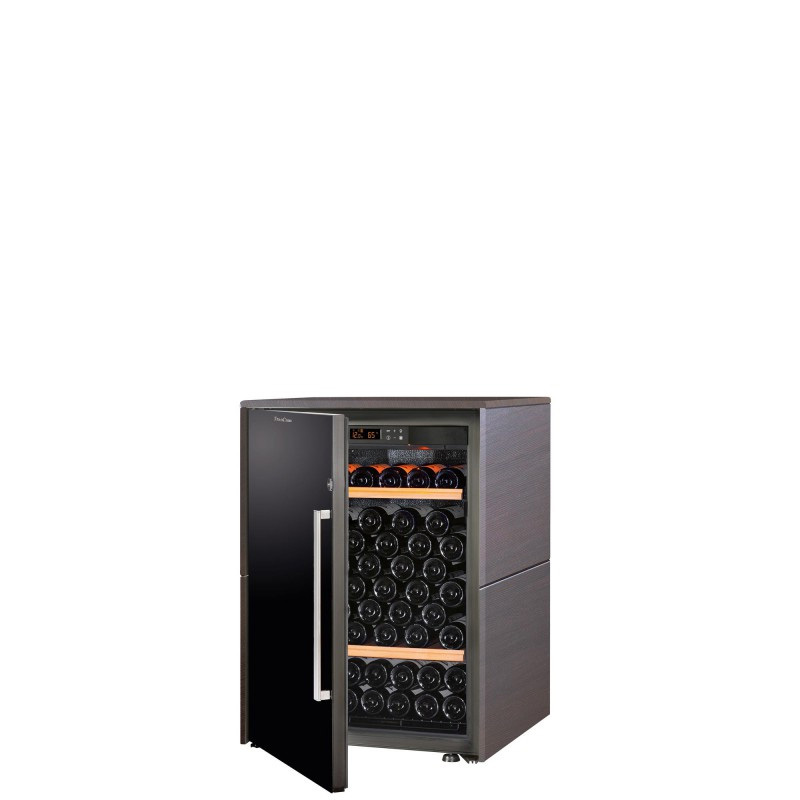 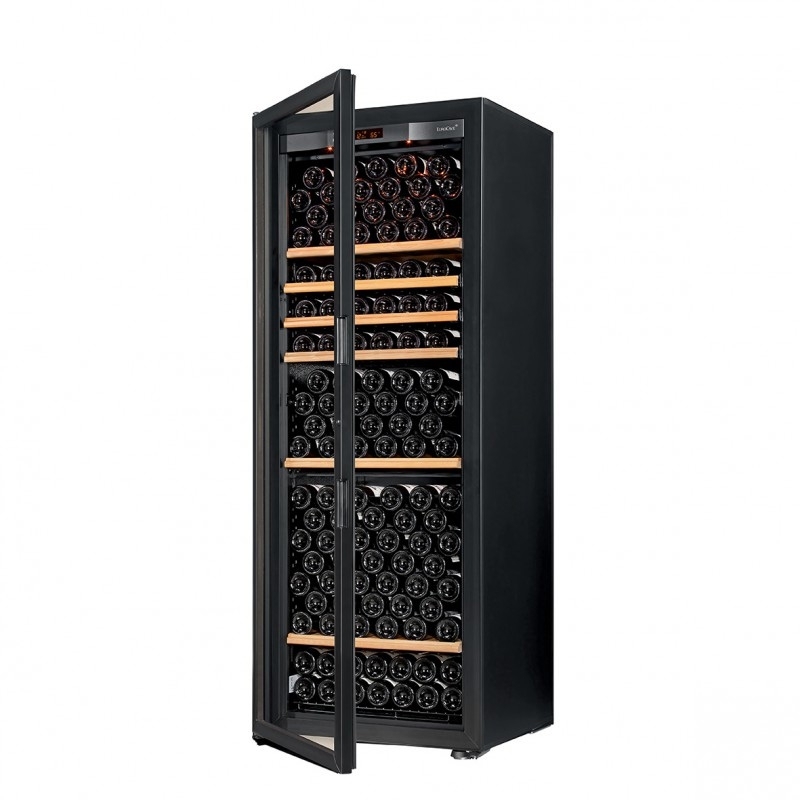 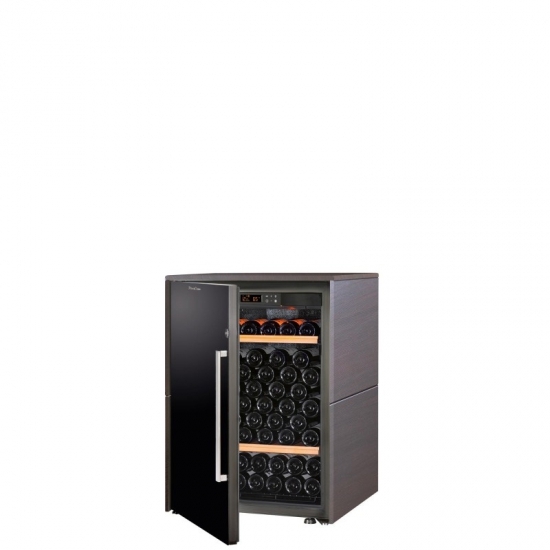 EuroCave wanted to create an environmentally-friendly wine cabinet. 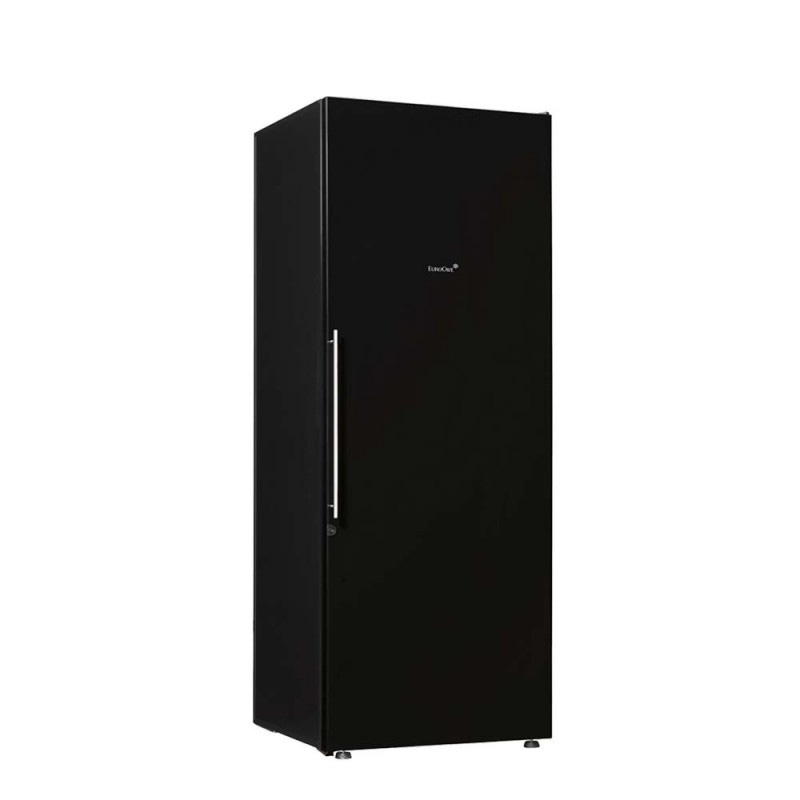 With an A+, A or B energy consumption rating, the Pure range brings you easy-to-use cabinets you can count on. 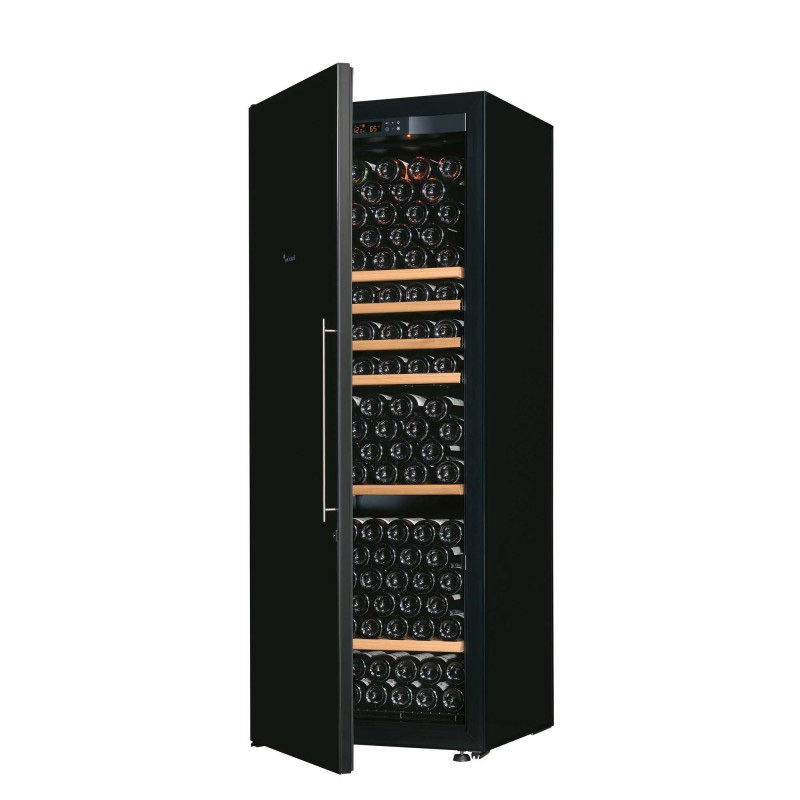 Available in small, medium and large models, and in 1, 3 and Multi-Temperature versions, it offers Black Piano, Glass, Glass/Stainless and Full Glass door finishes. Control: Electronic control from 5 – 20°C.1 control dial.Internal setting.Electronic display.Internal display.Humidity levels displayed.Visual fault alarms. Extremt energisnålt och tystgående vinskåp. 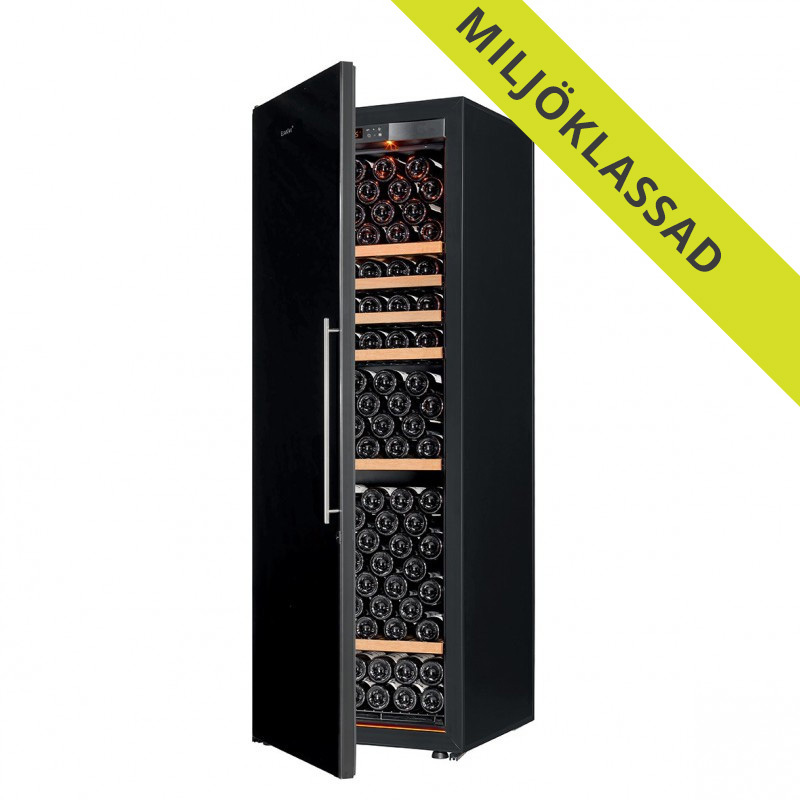 En av våra bästsäljare 2017.